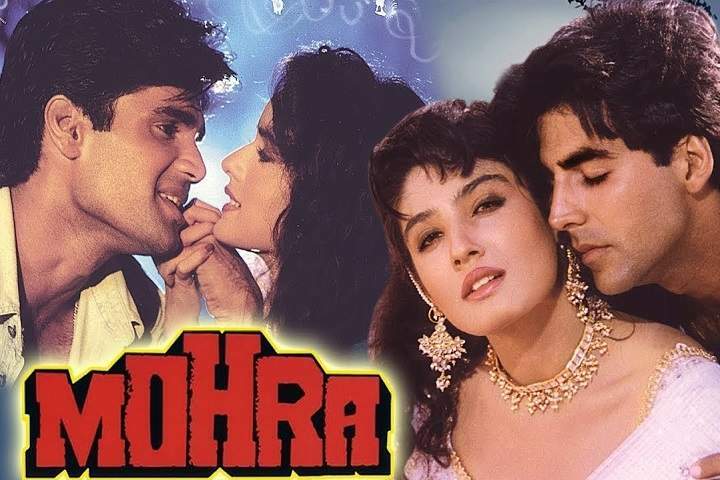 Here is the movie Mohra box office collection which is an Indian action thriller film. This film is directed by Rajiv Rai, produced by Gulshan Rai under the banner Trimurti Films Pvt. Ltd.
Mohra stars Akshay Kumar, Sunil Shetty, Raveena Tandon, Poonam Jhawer, Naseeruddin Shah, Paresh Rawal, and Gulshan Grover in key roles.